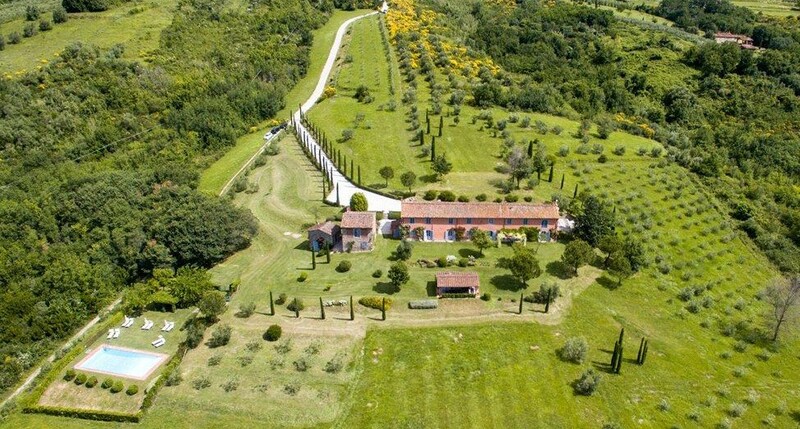 The main venue for the week will be Villa Buralla in the Tuscan region of Italy. The Villa has a lovely pool and lounge area, large outdoor dinig area, volleyball and badmitton courts, bocce court and is surrounded by 360-degree views of Tuscany and olive groves. The address of Villa Buralla is Via Sant'Andrea, 23E, 55012 Capannori LU, Italy. The walled city of Lucca, only 15 minutes from Buralla, is one of the most beautiful places in Tuscany. Big enough to have everything, yet small enough to cover easily and safely on foot or by rented bicycle. 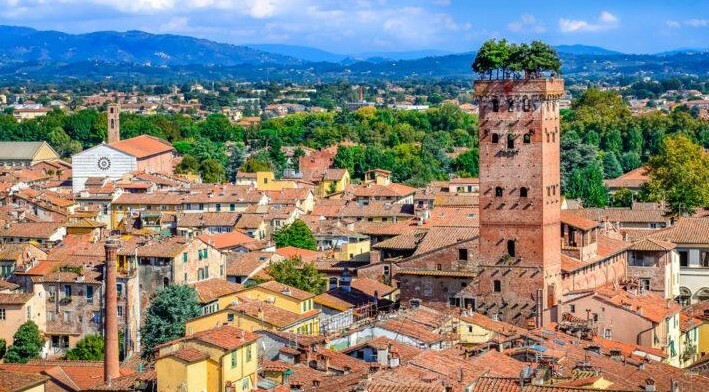 For a rooftop view of Lucca, stroll around the 4km city walls. Or cut through the middle on the car-free Via Filiunga. On this street alone you will sample the very best of Tuscan life: visit beautiful San Michele and San Frediano Churches; climb the Guinigi Tower and Torre delle Ore; pause for a restorative coffee or meal in the elliptical Amfiteatro; shop at any number of beautiful outlets; drop into the residence of Giacomo Puccini, and listen to a short evening recital at San Giovanni Basilica or the Opera house. Tosca, Madame Butterfly and many other of Puccini's works are performed in the summer festival at Torre del Lago which is nearby on the Mediterranean coast. We will be getting married at the Palazzo Orsetti in Lucca. 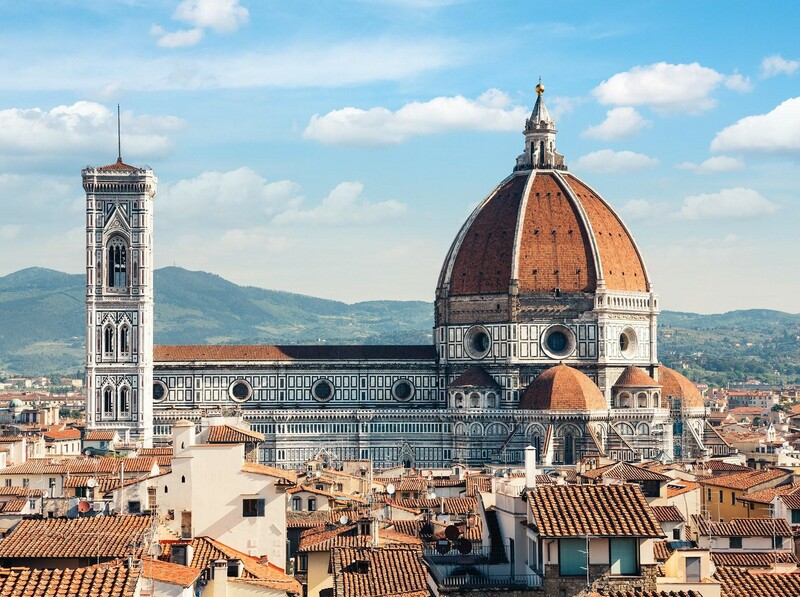 The famous cities of Pisa and Florence are less than an hour away from Villa Buralla. To the north of Lucca the Garfagnana valley presents yet another typology - dense forests, hill top towns like Barga and Castelnuovo. The owner of the Villa has put together an interactive map to help familiarize guests with the area.